Drupal 7.15 has been released recently which comprises some bug fixes and no significant features have been added to this latest release. You can go here to view the changelog for Drupal 7.15. As a reminder, Drupal is a popular cms (content management system) written in PHP that allows to facilitate content creation for small or middle sized business. 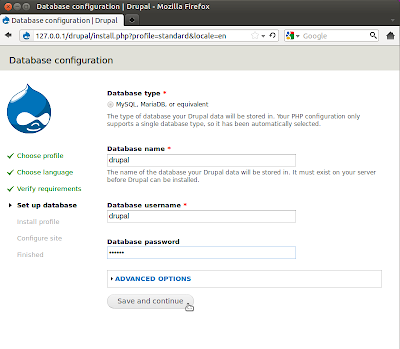 In this tutorial, we will show you how to install Drupal 7.15 on Ubuntu 12.10/12.04/11.10 or older, and any Ubuntu-based system like Linux Mint 13 or older. During the installation, you will be asked to submit a new MySQL root password. This password will be used to login to your MySQL server later on. For more information about installing the LAMP web server on Ubuntu, click here. 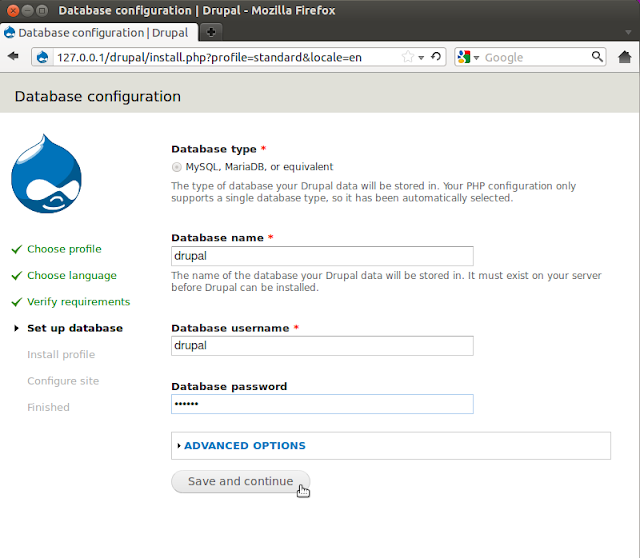 4 comments to ''Install Drupal 7.15 On Ubuntu 12.10/12.04/11.10/Linux Mint 13"